Learn how to “meditate with the body” with instruction from master teacher Reggie Ray. What does it mean to "meditate with the body"? Until you answer this question, explains Reggie Ray, meditation may be no more than a mental gymnastic —something you can practice for years without fruitful results. 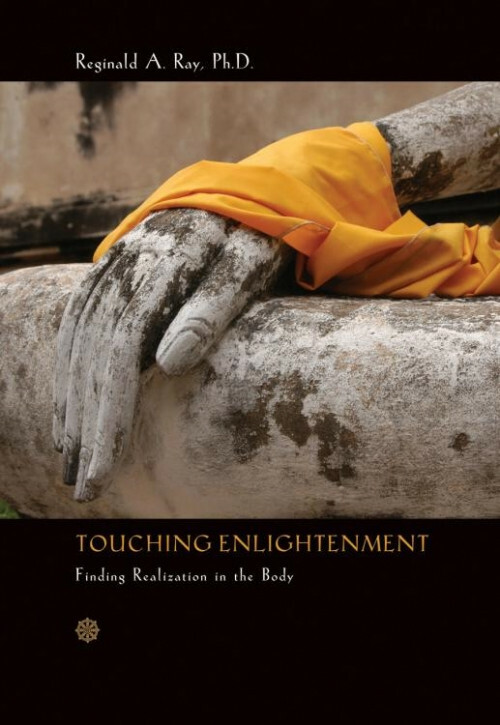 In Touching Enlightenment, the esteemed author of five books about Buddhist history and practice guides you back to the original practice of the Buddha: a systematic process that results in a profound awareness in your body rather than in your head. "To be awake, to be enlightened, is to be fully and completely embodied. To be fully embodied means to be at one with who we are, in every respect, including our physical being, our emotions, and the totality of our karmic situation," writes Reggie Ray. In Touching Enlightenment, he offers you a map of unprecedented clarity and power for embarking on the journey toward ultimate realization in and through the body. It was my all first book about buddhism . I simply couldn't make any pause during my holiday and do something else rather than reading this book .